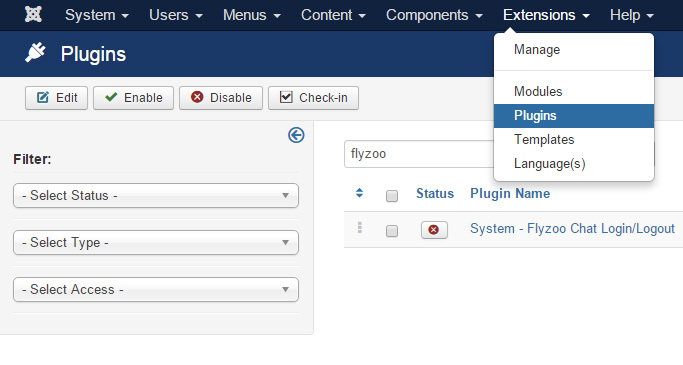 Add Flyzoo Chat to Joomla! 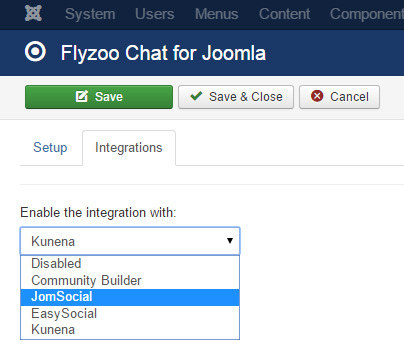 Flyzoo is integrated with JomSocial, EasySocial, Community Builder and Kunena! 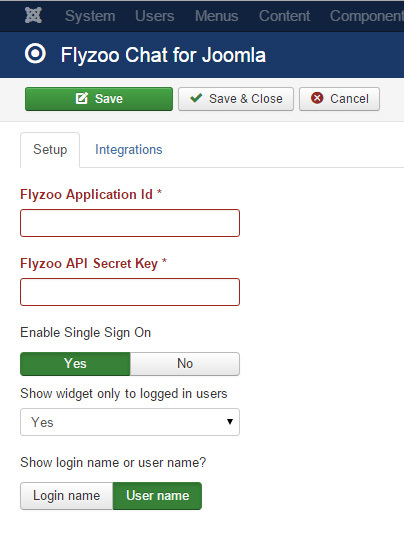 8) Click on Components > Flyzoo Chat, then enter your Flyzoo Application ID and API Secret Key. 8) Enable the desired integration. 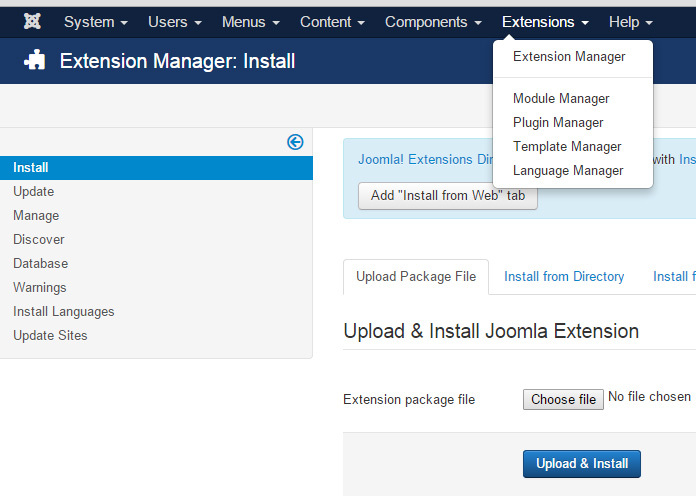 You should now be able to see the widget on your site. Log into the Dashboard to customize the widget.